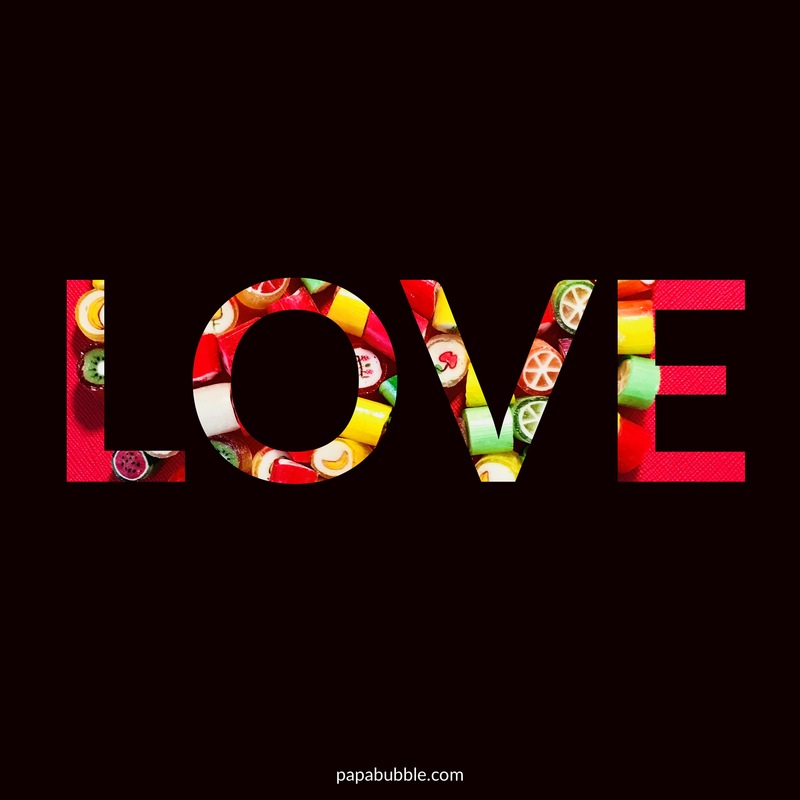 PAPABUBBLE | What to give in Valentine’s Day? What to give in Valentine’s Day? 06 Feb What to give in Valentine’s Day? In addition to the United States, Valentine’s Day is celebrated in Canada,Mexico, the United Kingdom, France and Australia. In Great Britain, Valentine’s Day began to be popularly celebrated around the 17th century. By the middle of the 18th, it was common for friends and lovers of all social classes to exchange small tokens of affection or handwritten notes, and by 1900 printed cards began to replace written letters due to improvements in printing technology. Ready-made cards were an easy way for people to express their emotions in a time when direct expression of one’s feelings was discouraged. Cheaper postage rates also contributed to an increase in the popularity of sending Valentine’s Day greetings. And finally comes to our lives papabubble, to fill with sweet kisses and hearts our celebrations. Valentine’s Day too, of course! We have been working on it for weeks … You are welcome to flavor paradise! You only have to find the nearest pappabubble store and choose your favorite flavors! You will see in these dates we are preparing handmade candies with all our love so that you celebrate yours with your favorite flavor!